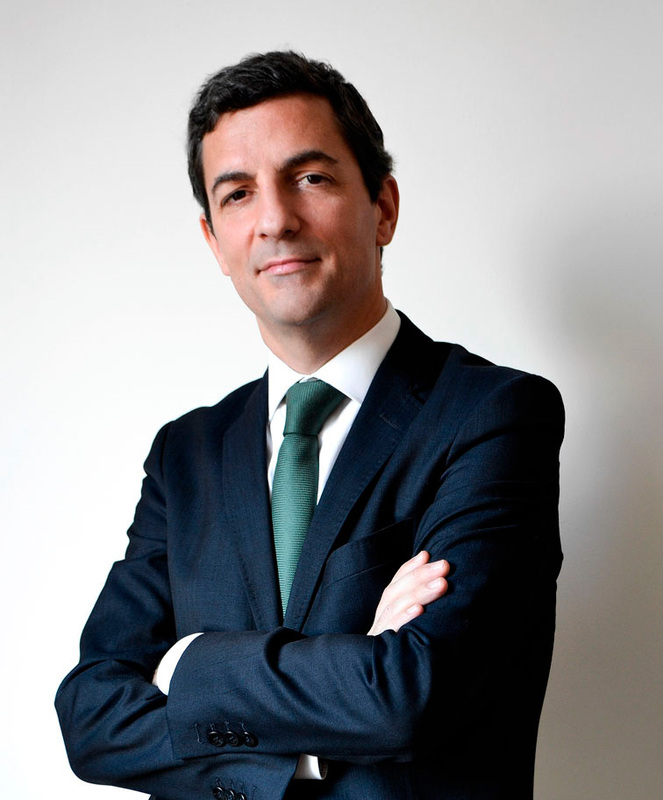 Before founding Espriu in 2015, Gonzalo spent over 20 years practicing at the most prestigious international law firms (Garrigues, Paul Weiss, Clifford Chance, Squire Patton Boggs) focusing on the legal advice to all kind of businesses with national and international share capital. He specializes in several practice areas: international commercial contracts, corporate transactions (acquisitions, mergers, restructuring) and public procurement. Gonzalo has accompanied the implementation of a large number of international companies in Spain and completed important commercial transactions acting as principal adviser in representation of either party at the transaction. He is Secretary to the Board to a number of companies. All along his career, Gonzalo has developed his own experience as advisor to a broad range of private clients both national and foreign. From Espriu, he manages a network of specialists in fields as diverse as tax, trusts and succession, immigration, criminal law, etc capable of delivering swift and clear answer to any given query. His working languages are English, Spanish, Portuguese, French and Catalan. Cristina joined Espriu in January 2016 as responsible of the Public Procurement and Procurement Litigation departments. With over 20 years of experience, she has an extensive professional career full of positions of considerable responsibility within the Public Administration. Expert in Administrative Law. She has dedicated a large part of her professional career to the cultural sector (entertainment, media) focusing in all the administrative procedures regarding granting of permits, concessions, subsidies, etc. She is also well versed in all procurement related matters and has advised on a number of complex procurement procedures (either by public tender or by any other procedure). As legal advisor to the Culture Department of the Generalitat de Catalunya she formerly acted as Secretary of the Board of a number of public institutions. Furthermore, Cristina has gained a relevant expertise as advisor in the whole administrative proceeding (before all kind of administrative bodies of both the Spanish and the Catalan Public Administratin) as well as before the administrative courts of all instances. 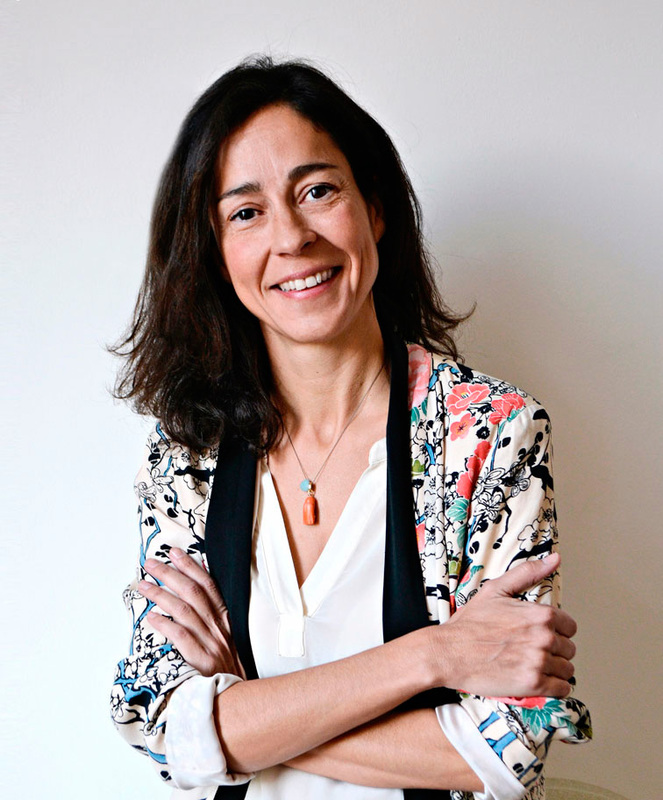 Cristina Santiveri has a law degree from the CEU Abat Oliva University of Barcelona (1994) and a Master on Advocacy by ISDE Barcelona (Instituto Superior de Derecho y Economía). She joined the Legal Advisory Services of the Catalan Government (Generalitat de Catalunya) in 1996 where she held diverse responsibilities as legal advisor within the Culture Department (Conselleria de Cultura). In 2013 Cristina left Barcelona to enjoy an international experience as resident in Hong Kong (2013-14) and Abu Dabhi (2014-15). Her working languages are Spanish, Catalan and English. Copyright © 2018 by Espriu Legal, S.L.P. the prior written permission of Espriu Legal, S.L.P.